Did they just form a new band? On this week’s episode of Wander Jam with Migz, our host Migz Haleco is joined by one of today’s most well-known indie bands: Agsunta! Although many people would know them as a “cover band,” Agsunta shares that they are very happy with the recognition they have gained. 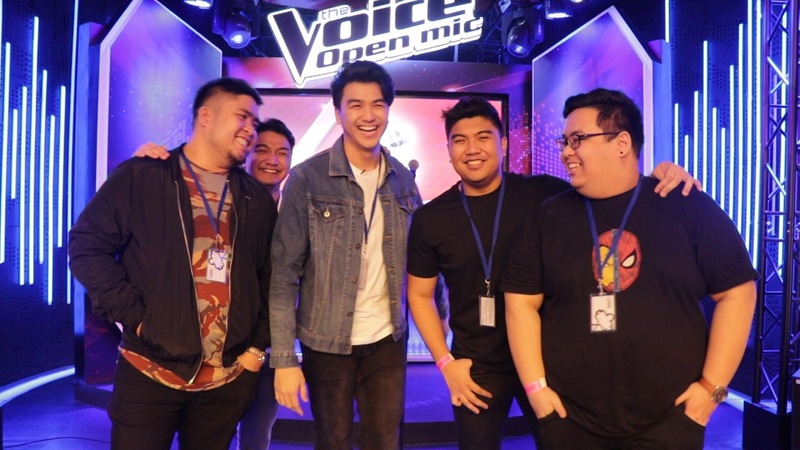 In fact, Migz and the talented members of Agsunta hopped on the Wander Van and headed over to the ABS-CBN Studio Experience in TriNoma, where they went head to head at the studio’s The Voice booth to see who can make it though. Quick hint: they may have found a new lead singer! Who do you think made the cut? Watch the full episode of Wander Jam with Migz to find out!